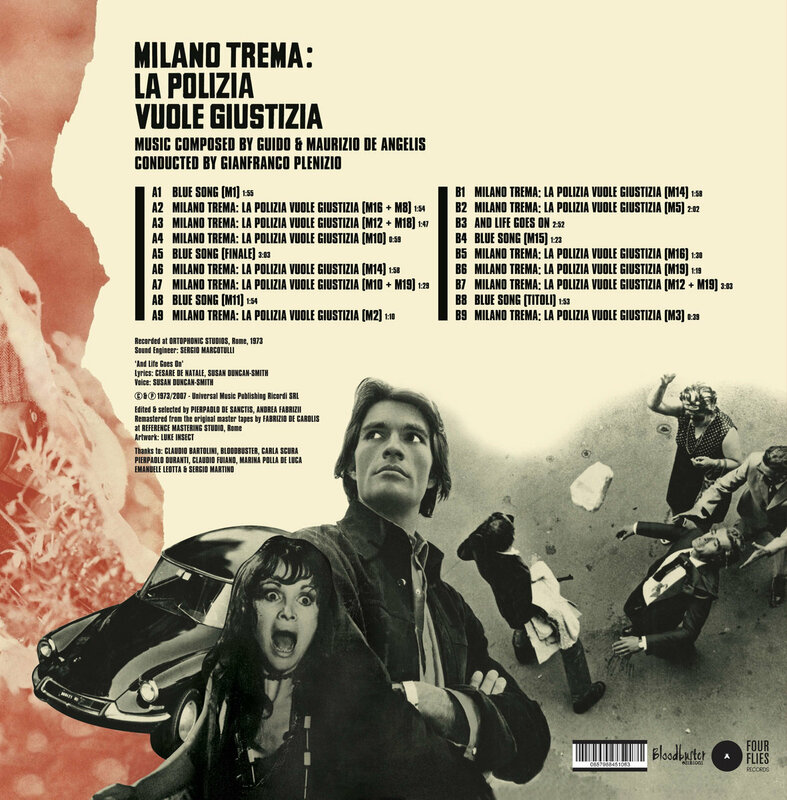 three years later, with lots of flutes, clavinet, frenzied percussions, deep basslines and experimental effects. 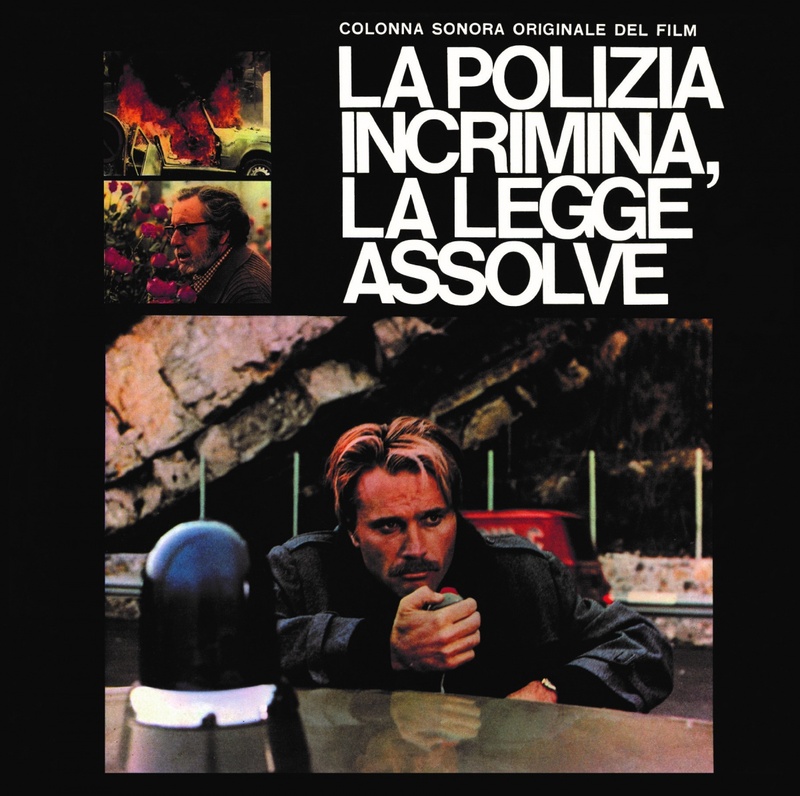 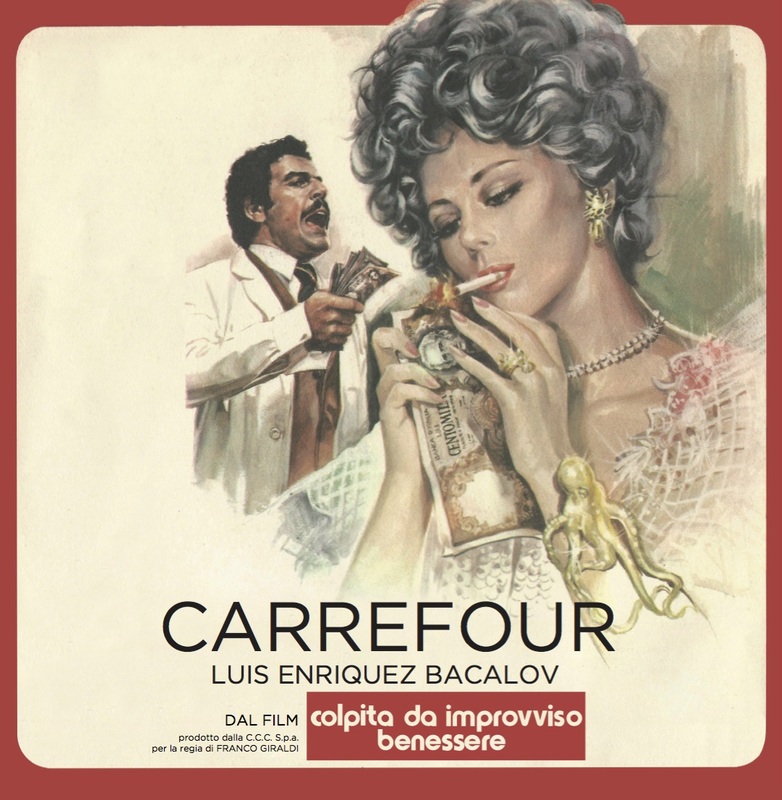 The result is a disturbing atmosphere of suspence, always on the verge of exploding in deep piano notes that highlight the most violent moments of the film. 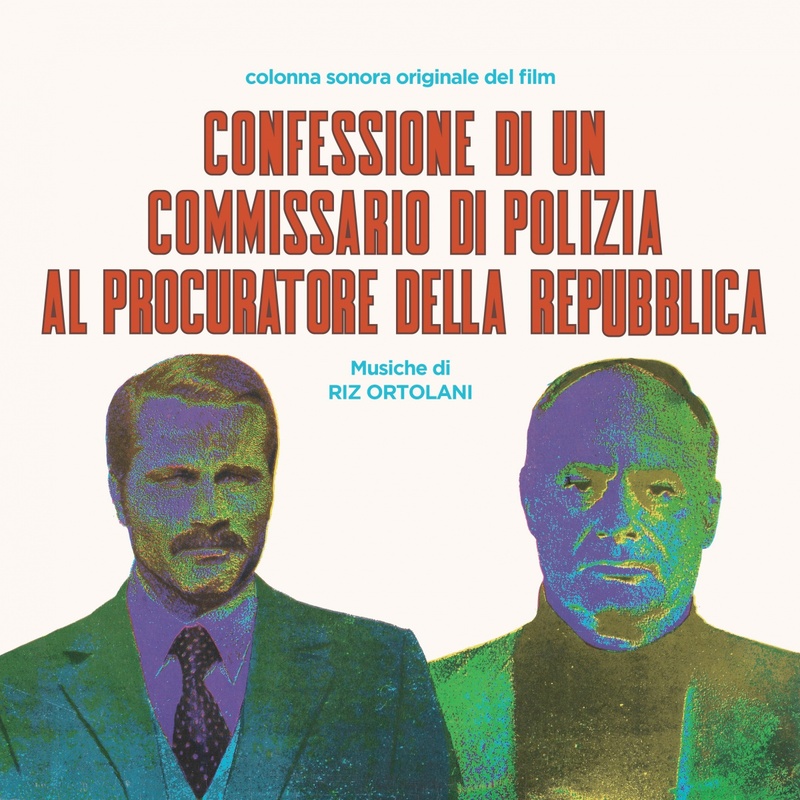 With the main theme “Blue Song”, repeated several times with endless instrumental variations, the De Angelis brothers set a dark-romantic atmosphere which becomes a manifesto of disenchantment and the perfect accompaniment for the detective story. 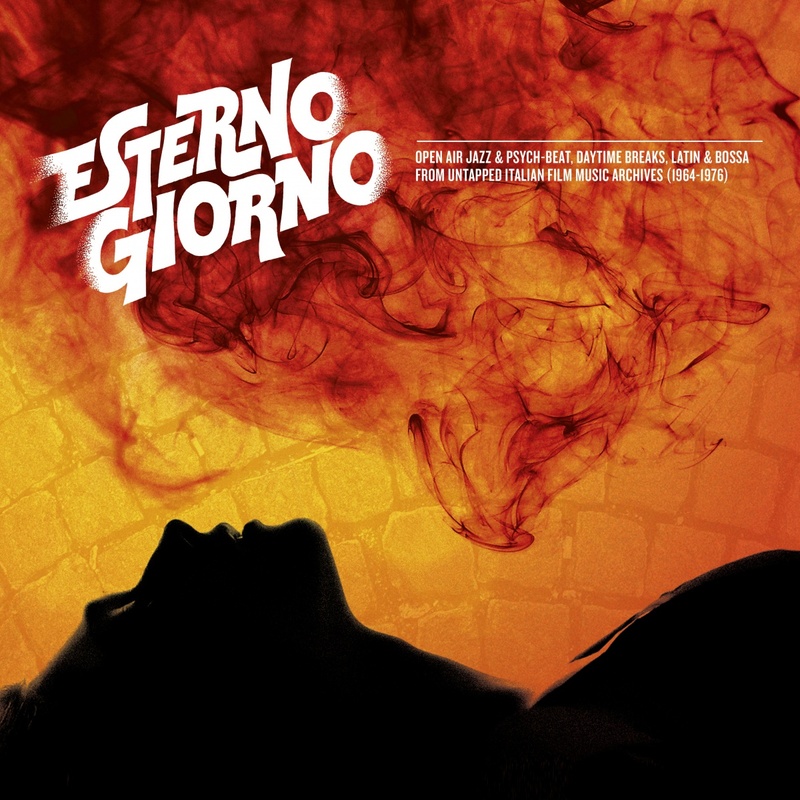 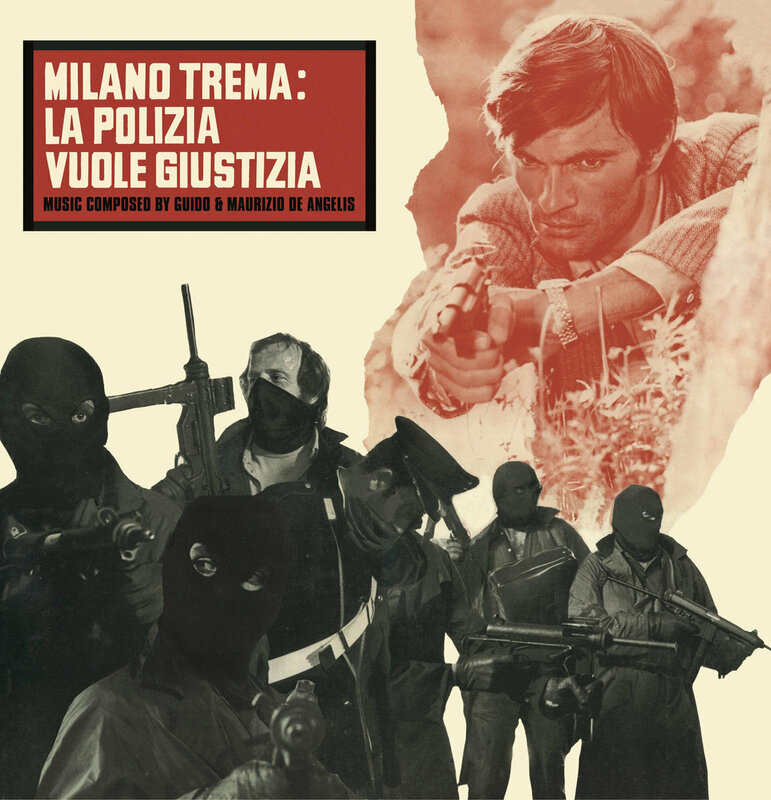 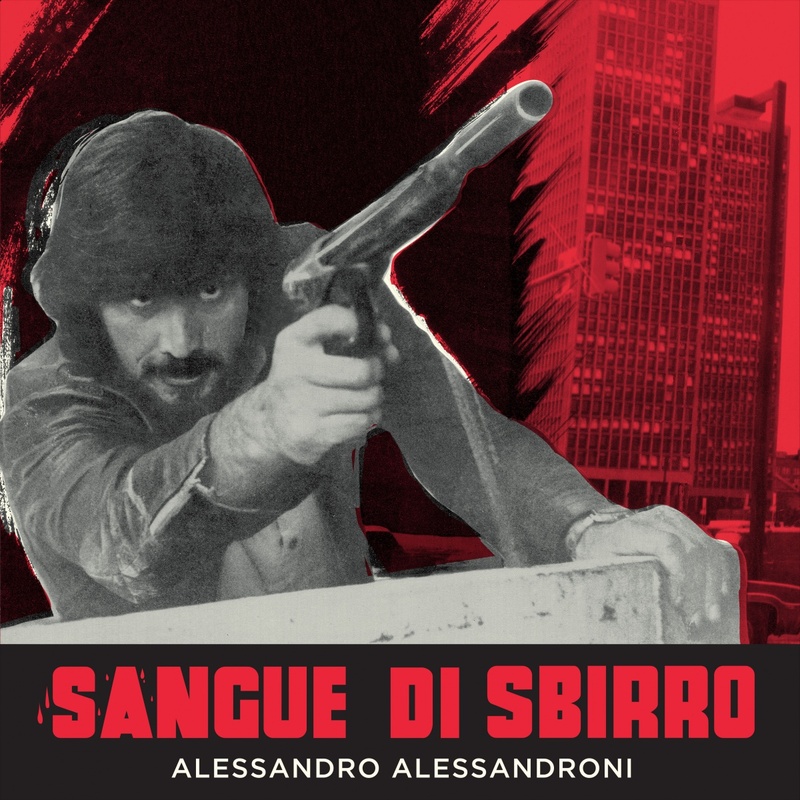 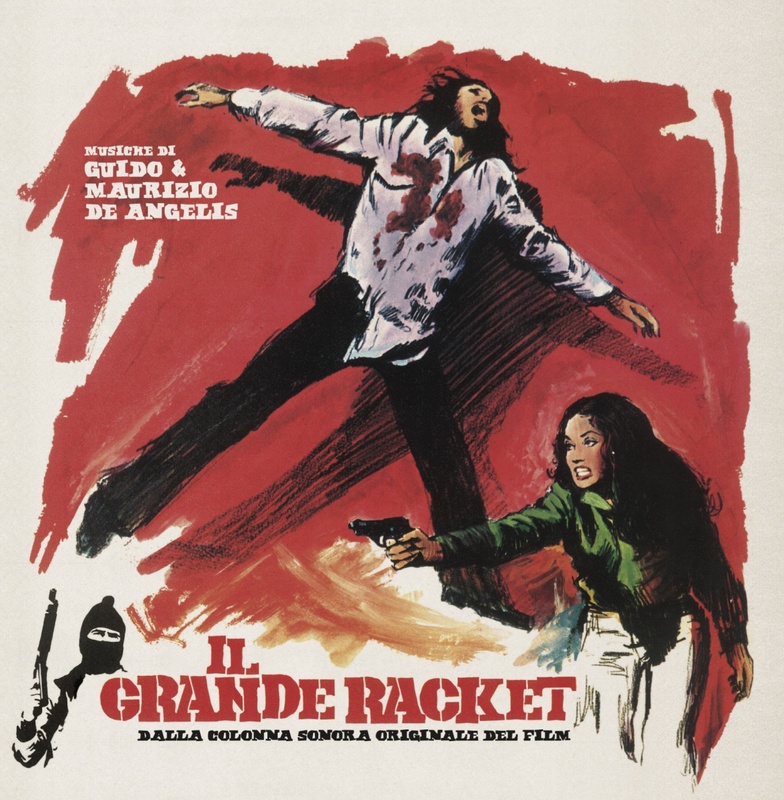 Four Flies Records, in collaboration with BLOODBUSTER EDIZIONI, is proud to present the complete soundtrack for the first time on vinyl (only the two songs of the movie were published before on a 7”-inch by RCA), featuring exclusive liner notes by the film’s director,SERGIO MARTINO. 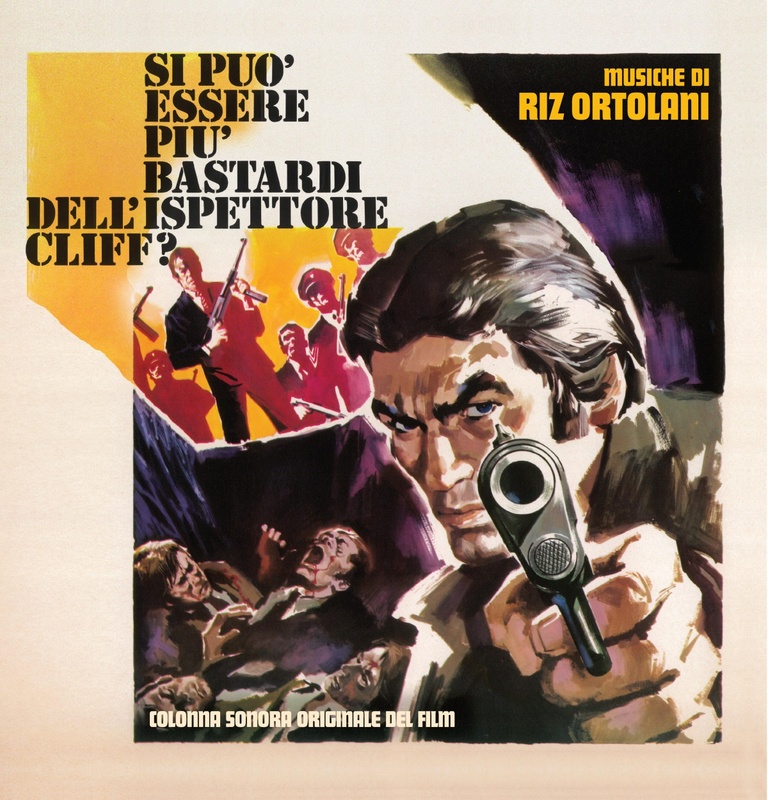 SI PUO’ ESSERE PIU’ BASTARDI DELL’ISPETTORE CLIFF?